I am now part of a wolfpack !! 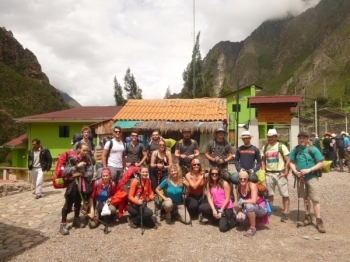 The Inca Trail was one of the most challenging and rewarding experiences of my life . From the stard , my body ,mind and heart were affected in ways that have made me a better and stronger person . The first day was slow and steady . 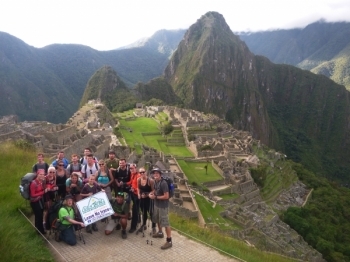 The Inca Trail was one of the most challenging but rewarding experiences of my life . 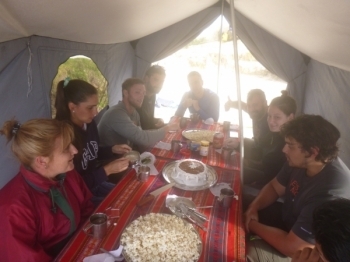 I learned a lot from aour wonderful guides and made friendships along the way some of my favorite parts were the food, The meeting the porters and the magical experience of witnessing Machu Picchu for the firts time. 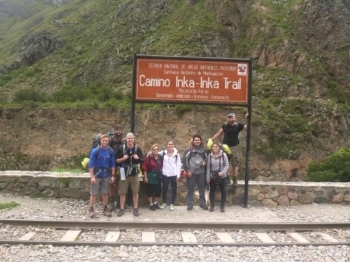 i 've dreamt of walking the Inca Trail since , i was 17 year old. 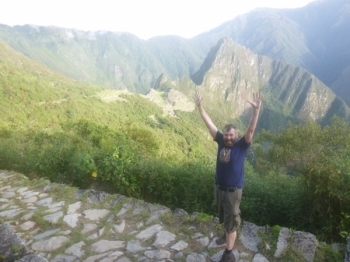 Finally , i was able to aclieve this dreamt of visting Machu Picchu to learning more about the Inca . After the bumpiest 'FLAT' track even , we were suprised by the dinner party loid out for lunch . This wasn't to end with every meal out doing the last . 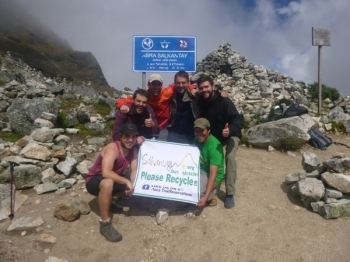 Met with rain, sun, clouds and wind , the views were always amazing and the enthusiash of Paul kept everyone going despite his analics. Amazing trip of a lifetime. Our Guide Victor was great. He made everyone feel like one big family which was tuff as half spoke only English while the other half spoke mostly Spanish. Absolutely incredible. 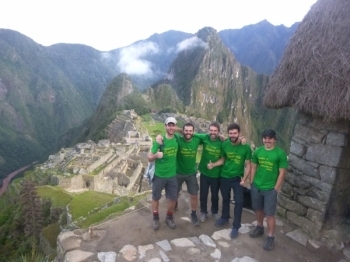 My friends and I were entering the trip with high expectations that comes with Machu Picchu, this trip exceeded them all! We lucked out with weather which is so important but that was just the cherry on the top. This adventure has been amazing. The food was spectacular, the best I have had since I've been in Peru. 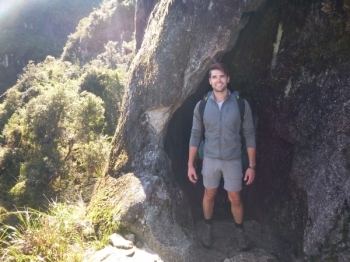 Trek was epic and you should do it. Boxed Wine, Sore Feet, and plenty of unforgettable times! 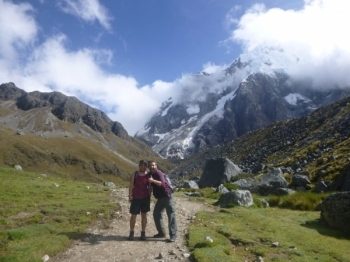 The Salkantay trek was phenomenal and life changing! Excellently run by all members of the company from the people in the office to the horseman and the fantastic cooks! 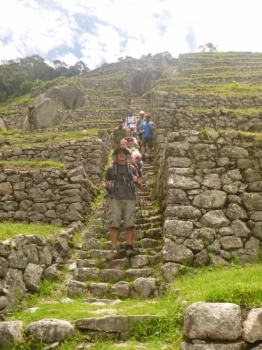 Most of all I have to thank our talented and capable guide Raul. 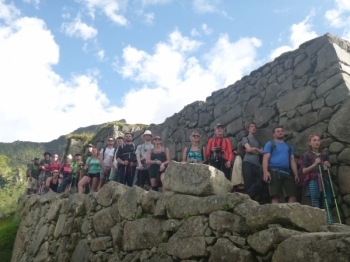 I really enjoyed this five days trekking trip to Machu Picchu. It was a real adventure. 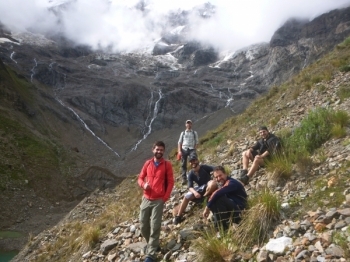 Although it was a difficult season due to landslides the team was really well organized and did everything to bring us to our campsites safe and as soon as possible. 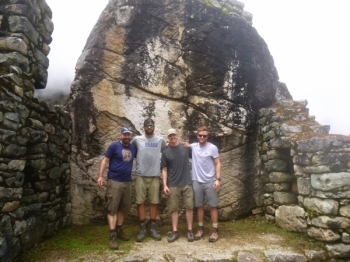 I could highly recommend doing this trip with those guys. Everything was well organized. 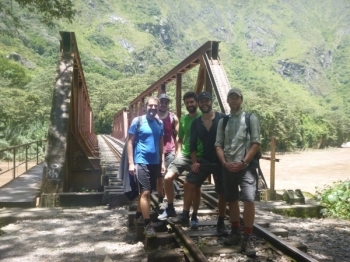 Some landslides and broken bridges on the way added a lot of fun to the trek and were handled very good by our guide Raul. It was a great adventure. There was some pretty rugged terrain and gorgeous vistas all along the way. 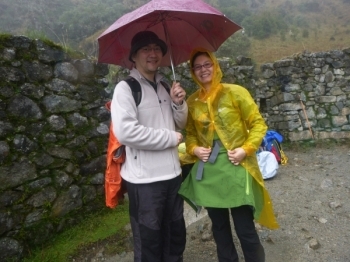 Walking around the mountain with rain, but very happy. The new family with friendship, give help each other.